Brewery: Mt. Arrowsmith Brewing Co.
A nice subtle fruit character in a classically styled IPA. 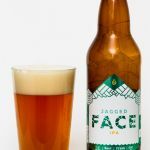 From Qualicum Beach BC, the Mount Arrowsmith Brewery has made the Jagged Face, An IPA made with Centennial, Citra and Amarillo Hops. 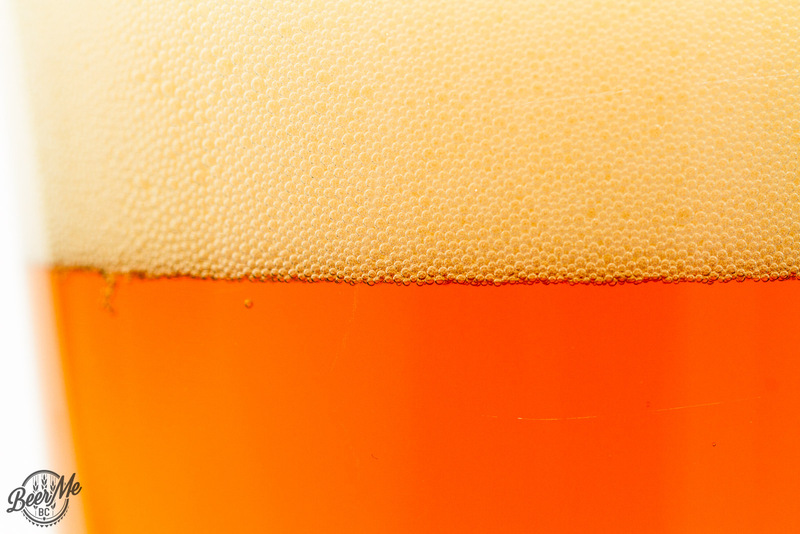 This beer pours an amber colour with two fingers of dense and lacing head. 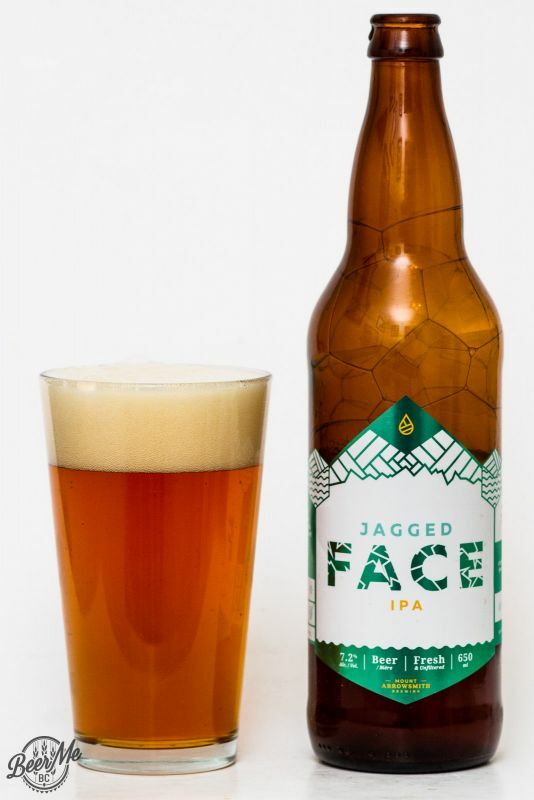 The smell of the Jagged Face is a blend of traditional northwest pine and citrus with floral characters and a subtle tropical fruit character. 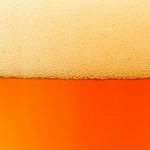 Sipping the beer it too is a blend of classic IPA flavours and a subtle north-east flavour infusion. The piney hop character bites with an earthy bitterness while a mango-orange flavour adds a lightness and sweetness into the mix. These two sides work in juxtaposition to give an enjoyable and subtle twist on a traditional BC-styled IPA. Mt Arrowsmith is in Parksville, not Qualicum Beach.